Home » T-Ara » Check out T-ara's adorable video greeting! Check out T-ara's adorable video greeting! 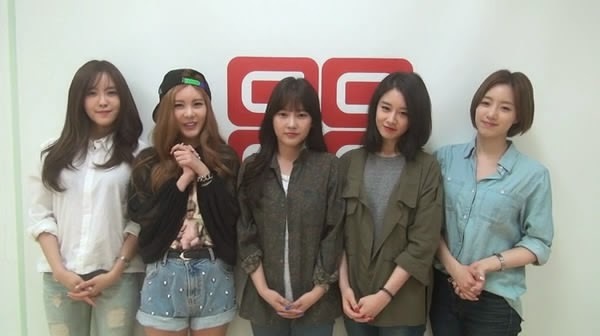 T-ara's Hyomin, Qri, Soyeon, Jiyeon and Enjung are here to greet their fans for their upcoming activities in Japan! Check out their adorable video greeting below. T-ara's 3rd Japanese Album 'Gossip Girls' will be released on May 14. You can preorder it here.